1. 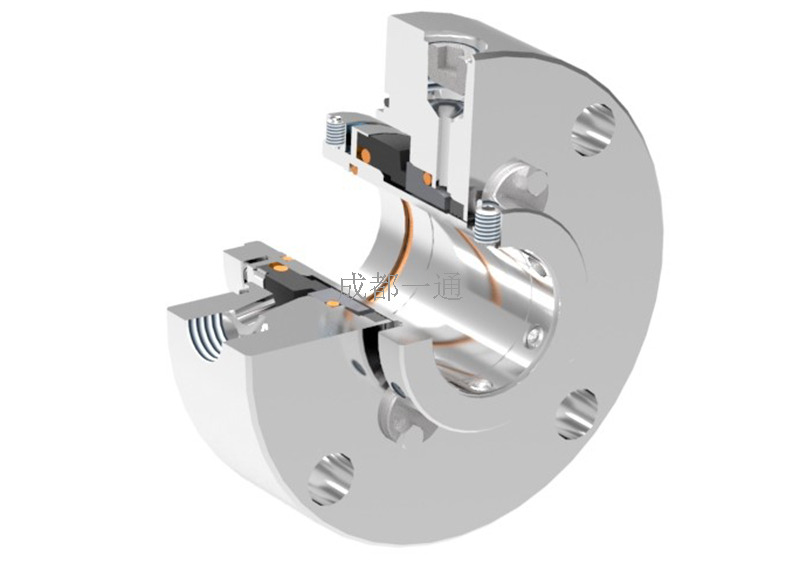 Comply with API682(for the size of 20~110 mm) standard. 3. 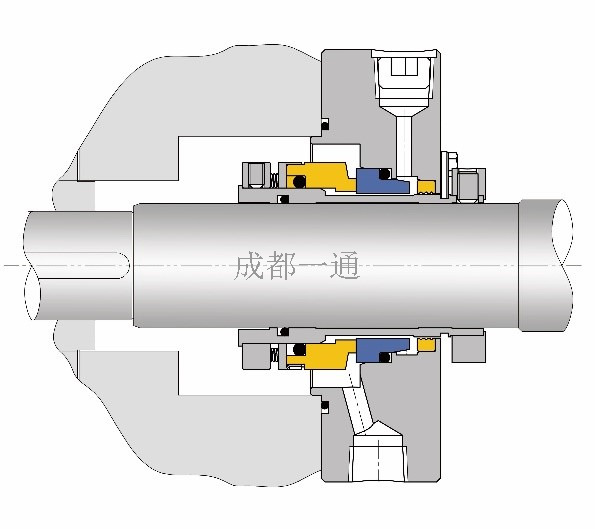 Single-face contact type mechanical seal 1CW. 4. Simple structure with compact size. 5. Different types of structure and material combination can be optional as per the working condition. Suits for all kinds of non-flammable， non-explosive non-harmful process medium.